Senate approves measure that codifies $38 billion defense aid package for Israel into law. The U.S. Senate has approved a measure that would codify into law the $38 billion defense aid package for Israel over 10 years that was negotiated in the final days of the Obama administration, JTA reported on Thursday. 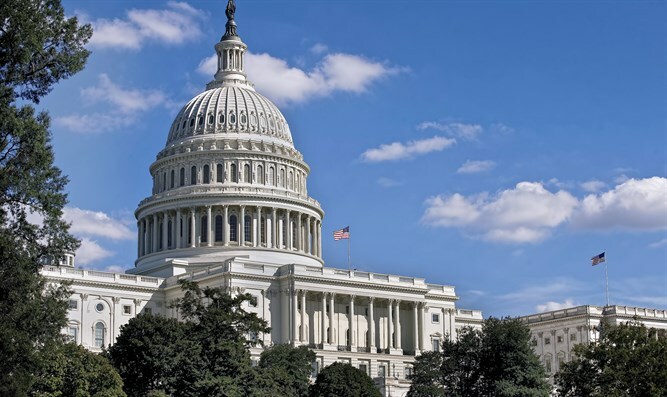 The U.S.-Israel Security Assistance Authorization Act of 2018 was approved on Wednesday, according to the report. It gives the defense package the imprimatur of Congress, which would keep any future president from reneging. The $38 billion deal negotiated in 2016 is the most generous ever to Israel.